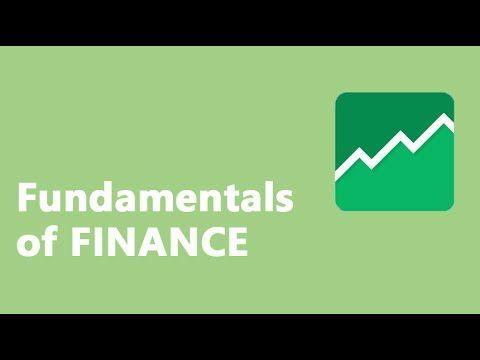 What is Fundamentals of Financial Services? This qualification is an important first step in developing the essential basic knowledge required for working in financial services. Students will gain a broad overview of the industry and will learn about the types of banking, commonly used financial products, such as shares, bonds and insurance and gain an understanding of financial terminology. Banking - Identifies the difference between retail and commercial banking and explains the functions of each banking type and their customers – individuals or corporates. Explains loans, mortgages and overdrafts, credit cards, interest rates and how they are calculated.